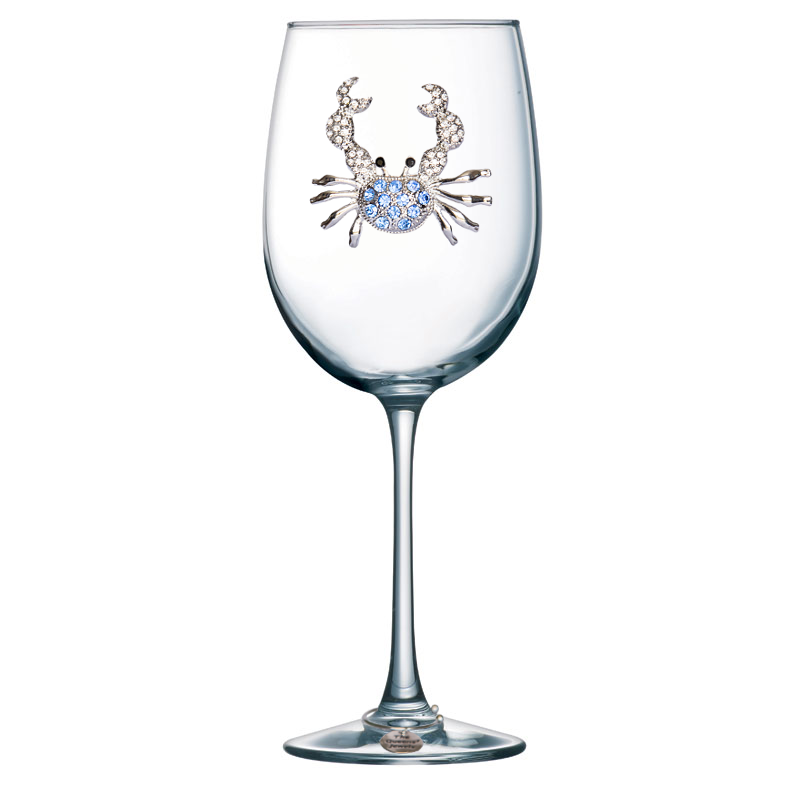 Nothing says cheers to the coast like this dazzling blue crab jeweled wine glass. 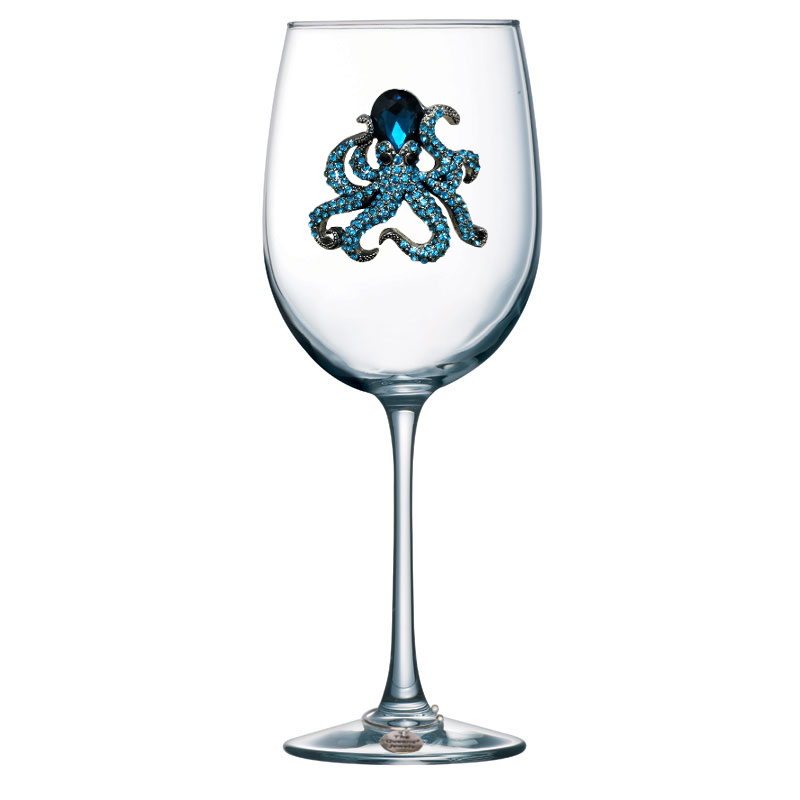 Enjoy a glass of wine on the shore or bring it inland- either way you choose, you will fall in love with this spectacular glass! Accent your home bar or your pool bar with a set of blue crab glasses or view our beach collection to mix and match. These glasses make special gifts for friends, birthdays, housewarming, hostesses, bridesmaids, beach homes…the possibilities are endless.